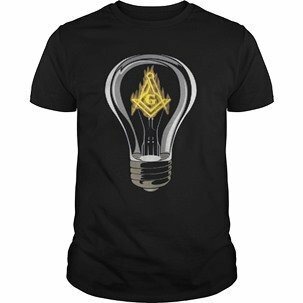 Masonic clip art goes hand in hand with Masonic education. by seeing them in frequent use. Use this Masonic clip art index to find Masonic web graphics from Masonic websites. 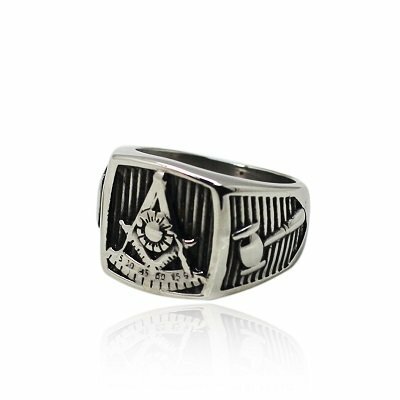 - Use his dropdown to access multiple sites containing Masonic clip art. Color images for newsletters, wallpapers and card making. Masonic cursors for Windows OS, Symbols and more. Misc.images in both Color and B&W. http://www.fraternalclipart.com/ Blue lodge & Appendant Bodies images. Nice selection of both Color & B&W. 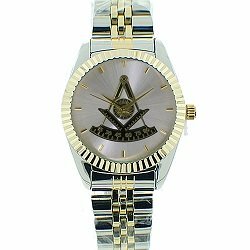 Has both serious Masonic and "fun" images for lodge and appendant bodies. 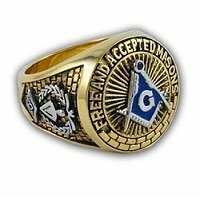 http://yorkrite.com/clipart/ Very nice selection of Images for Masonic organizations (mostly in color), lodge-oriented backgrounds, lodge symbols (mostly in color). Slow loading. Be patient. 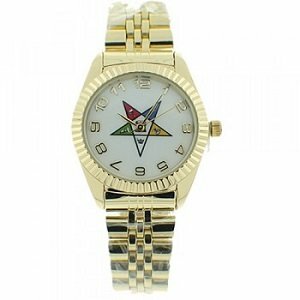 Moving Masonic images on a Past Master Symbol Masonic background. Includes Music (We've Only Just Begun). Download the new or the old version of this Masonic background image. Masonic Clip Art Directory - This page is, essentially, a Masonic clip art directory which contains links to several thousand Masonic symbols, as well as logos for the various appendant bodies such as DeMolay, Rainbow Girls, Eastern Star, Shrine, etc. There is a wide selection to choose from. I encourage you to begin using these Masonic computer graphics to assist in the Masonic education of the brethren in your lodge. Please respect Masonic Clip Art copyrights. If in doubt, please contact the owner of the website and request permission to use these images. Please read the disclaimers on each individual website for more information. To save a specific image, select it and then press the right mouse button and select "Save Picture As" or "Save Image As", depending on your browser. Then, save it onto your hard drive. Image resizing can be accomplished using Adobe Photoshop, Corel Draw or shareware programs for Microsoft Windows such as L-View Pro and Graphics Workshop...any of which will perform the task very nicely.